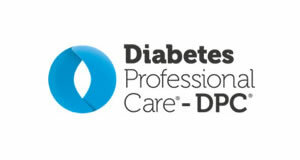 Leading experts in diabetes footcare will be speaking at a Royal Society of Medicine (RSM) event taking place in May. 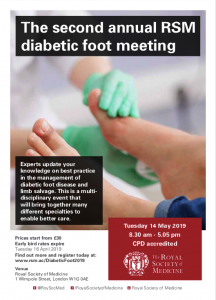 The second annual RSM diabetic foot meeting will provide a forum to discuss best practice in the management of diabetic foot disease and limb salvage. The CPD-accredited event will be held between 8.30am and 5.05 pm on Tuesday, May 14. This multi-disciplinary meeting will bring together diabetologists, vascular surgeons, plastic surgeons, orthopaedic surgeons, radiologists, microbiologists, podiatrists, nurse specialists and other allied health professionals. 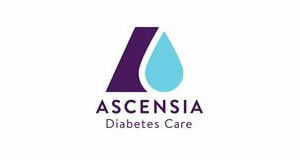 Professor William Jeffcoate, a Consultant Diabetologist, from Nottingham, will be sharing learning from the National Diabetic Foot Care Audit. 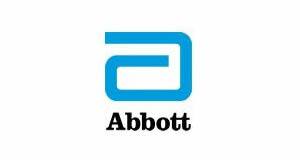 Speakers will also include Professor Andrew Boulton, a Consultant in Diabetes from Manchester, who will speak about ‘The future of Diabetic Foot Care: Novel therapies and strategies’ and Professor Ketan Dhatariya, from Norfolk and Norwich, who will provide an update on antibiotic management of infection in the diabetic foot. The agenda will also include ‘Lessons from GIFRT: Regional variations in amputation rate and variations in delivery of lower limb vascular services’. 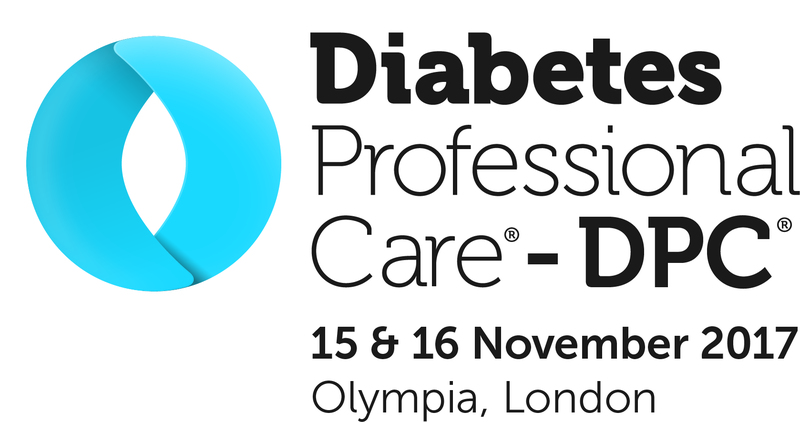 Professor Gerry Rayman, from Ipswich, will chair a session on charcot neuroarthropathy, while there will also be debates about diabetic foot disease, managing diabetic foot ulceration and wound management as well as a session on ‘engineering the future of diabetes treatment’. To see the full agenda and access the event flyer, click here.